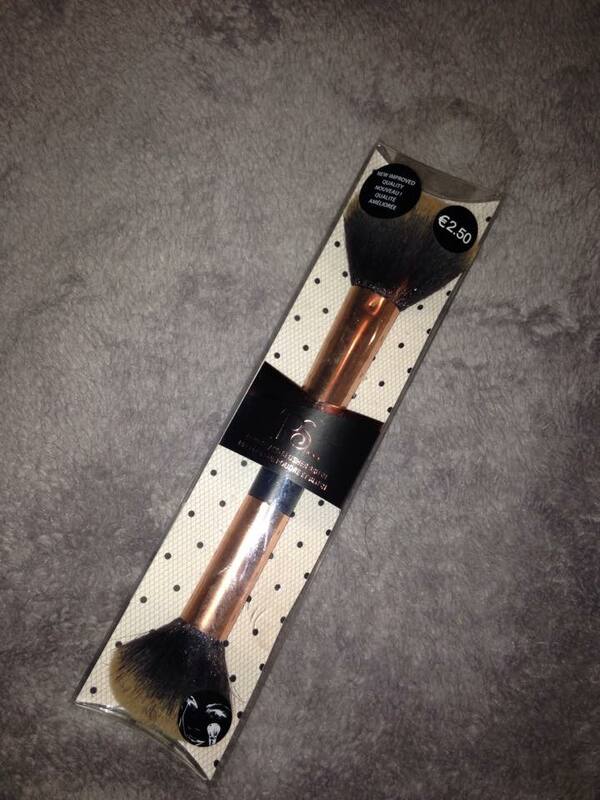 As most of you fellow beauty junkies will know Primark have recently relaunched their makeup brush line. 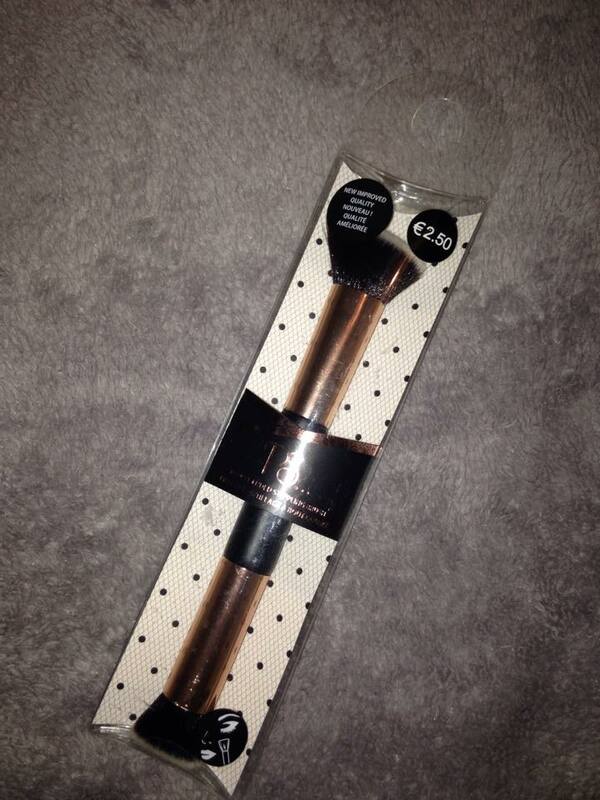 The new brushes are Rose gold and just all round perfection. 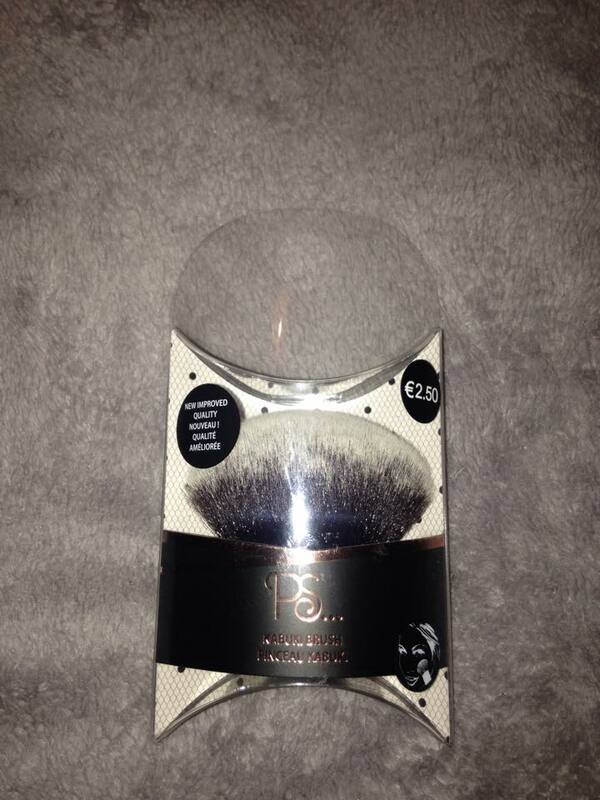 These brushes rage from €1.50 – €2.50 which first off is just amazing for the quality of these brushes and secondly is amazing for beginners or those of you who don’t have hundreds of euros to be spending on brushes. I have 6 of the 7 brushes, the one I don’t have has a beauty blender type sponge on one side and a foundation style brush on the other. 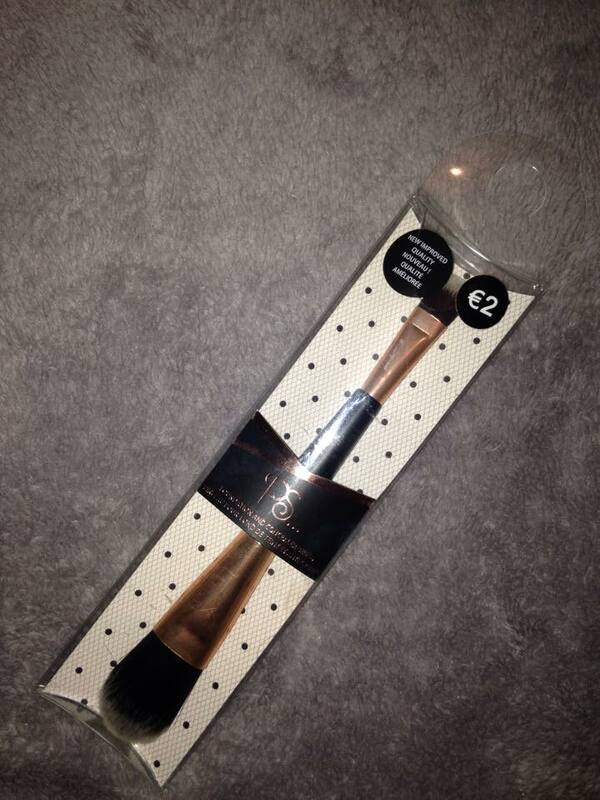 Most of the brushes are double-sided so you are getting 2 brushes for less than €3.00 ! They are honestly such high quality for the price if you haven’t purchased any go and get them because you need these in your life ! 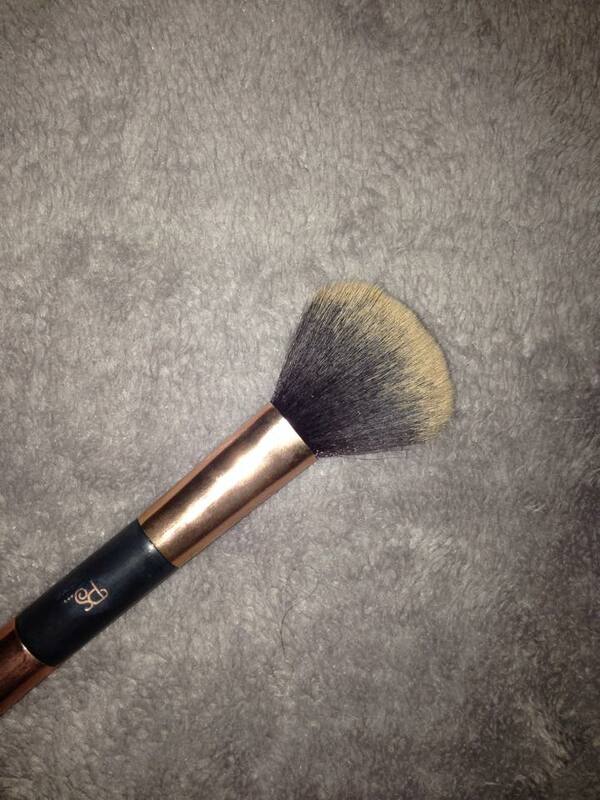 This is the first of two brushes which are not double-sided. 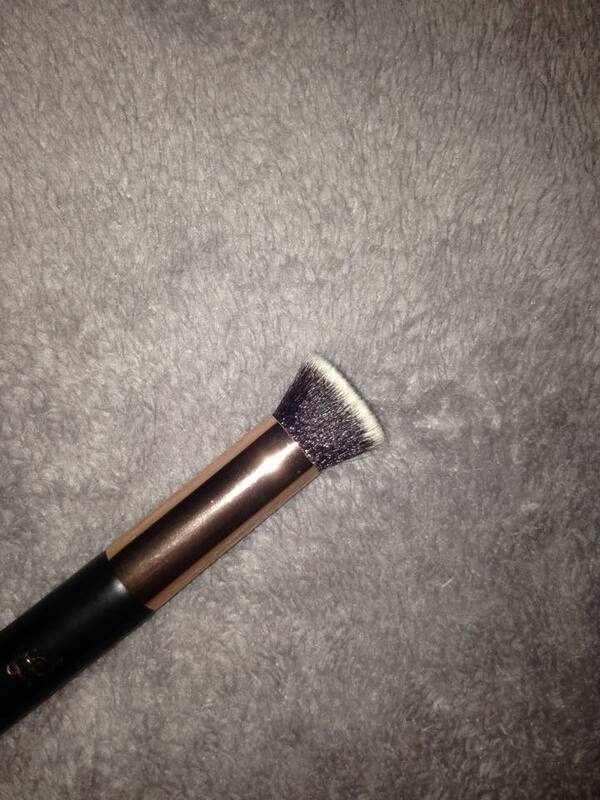 This is the contour brush and this is a duo fibre brush as are all of the brushes. This is perfect for getting into your cheekbones, applying blush, applying highlighter, bronzing the face and whatever else you can think of. I havent used this one yet but I can already tell this will make its way into my top 10 brushes very quickly. 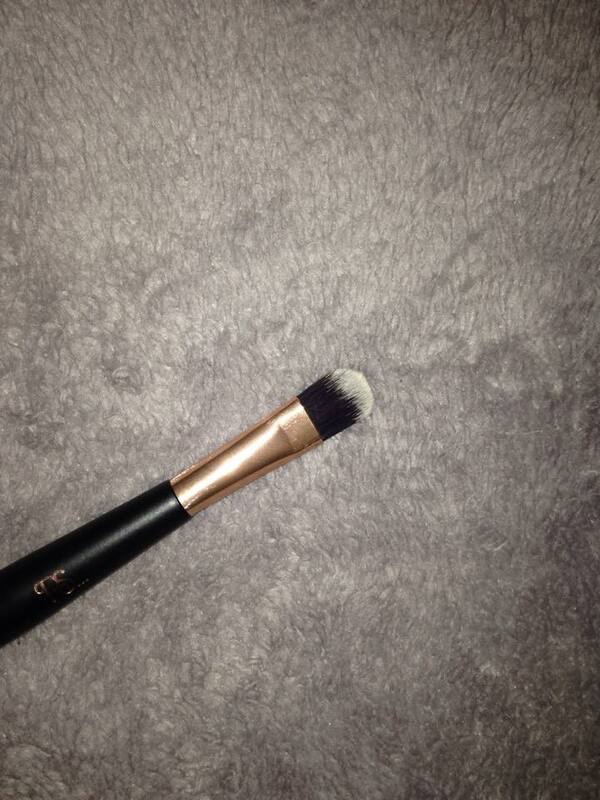 If you are looking for a contour brush definitely pick this one up. 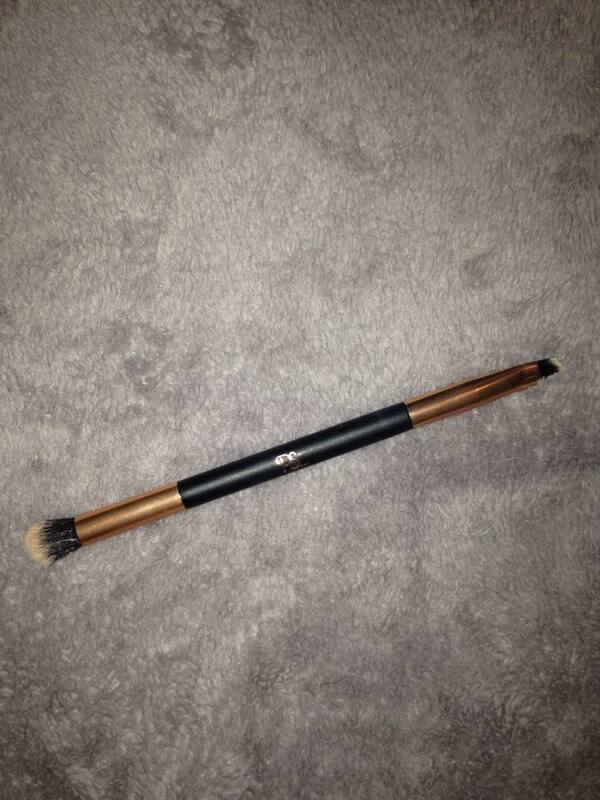 This brush was €2.00. 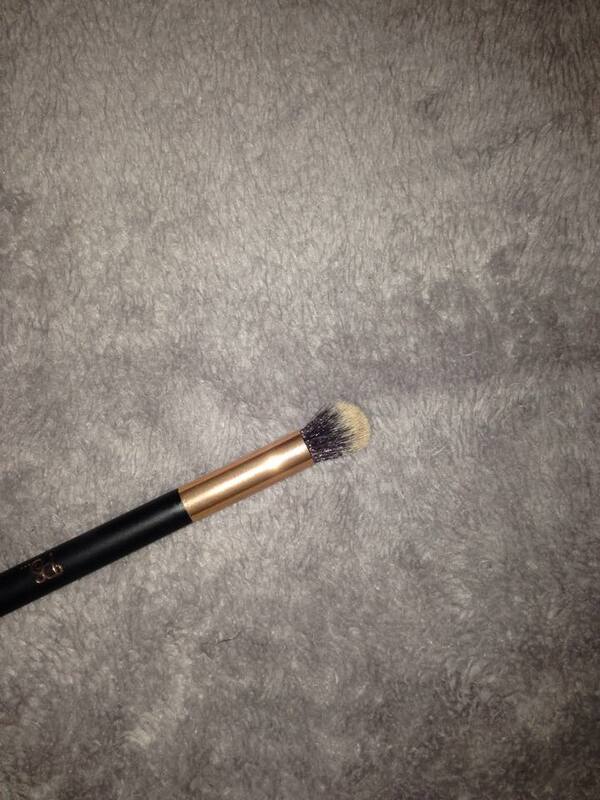 This is the only eye brush from the collection and it is double-sided, I have used this one but not on my eyes I used the fluffy ended side to contour my nose and it worked like a dream blending out the powder. If you are looking for an eyeshadow brush which is easy to use I would recommend this one because it blends out powder so well. 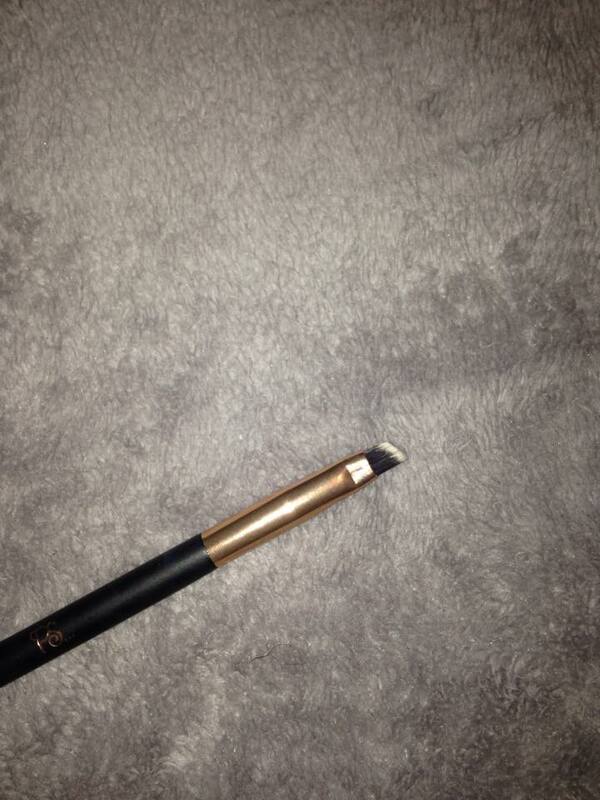 The other side would be perfect as an eyebrow or an eyeliner brush also. 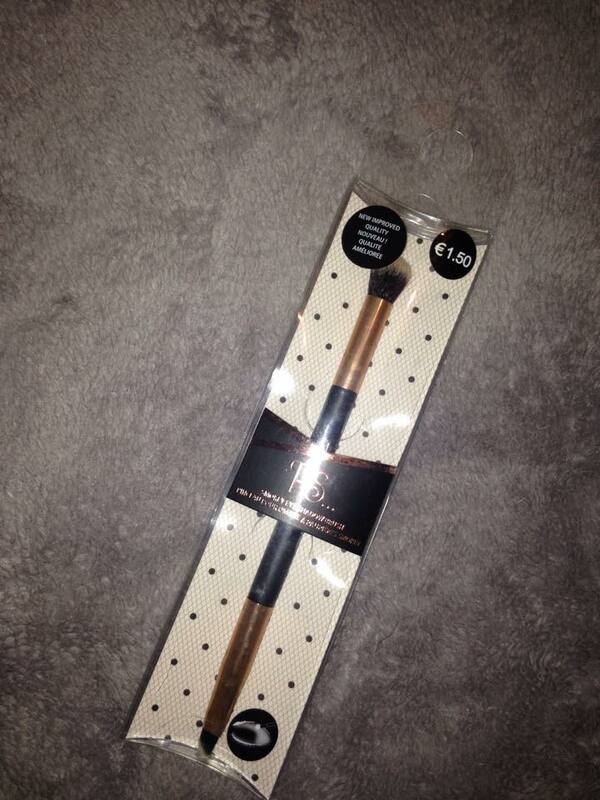 This brush was €1.50. This brush is also double ended and this one has the classic flat foundation brush on one end and a mini version of it for concealer on the other side. I wont use this for foundation but I will use it to blend out concealer with both ends because the smaller end will be perfect to press concealer right underneath your eyes but the larger end will work perfect on the forehead and chin. 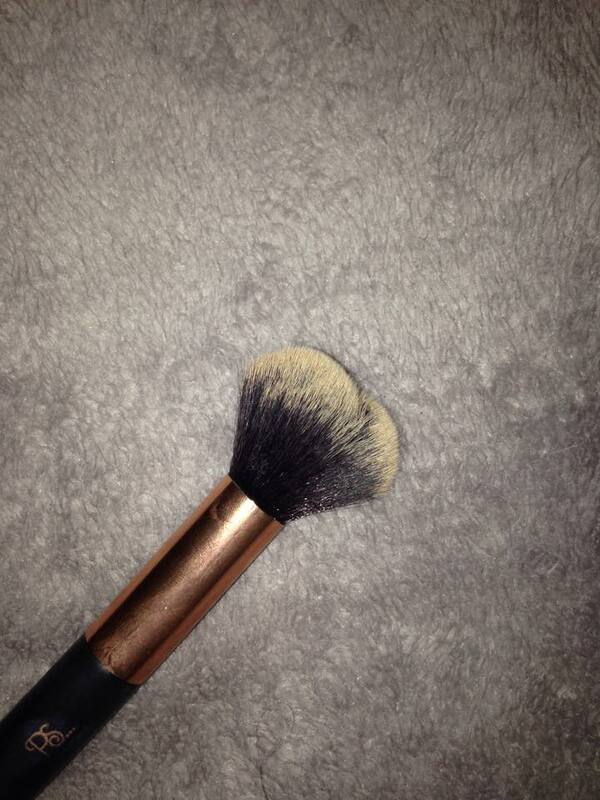 If you are used to using this type of brush for foundation then this will be prefect for you. 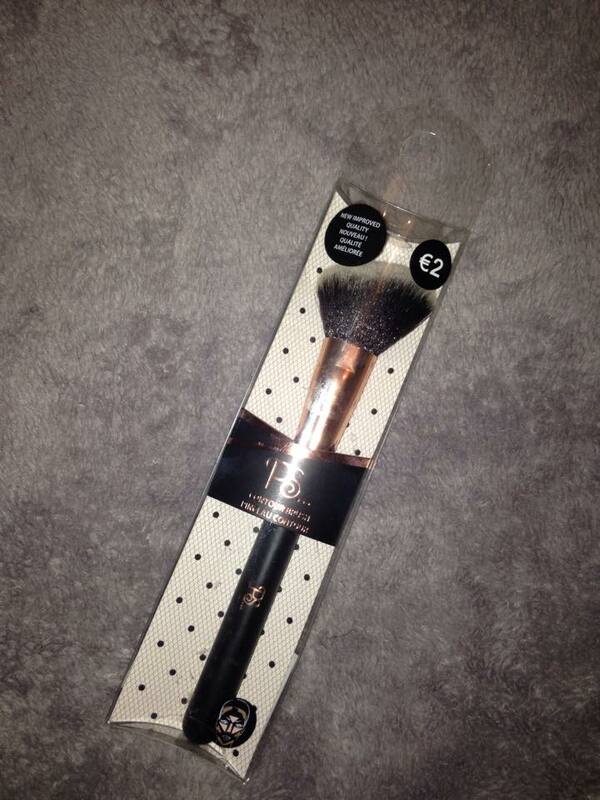 This brush is €2.00. This is the one I was most excited about in the range because it is so hard to get a good quality stippling brush especially for this price. Stippling brushes are amazing for a flawless finish on your face because the brush hairs are so tightly packed together so it presses the foundation right into your face for a flawless effect. 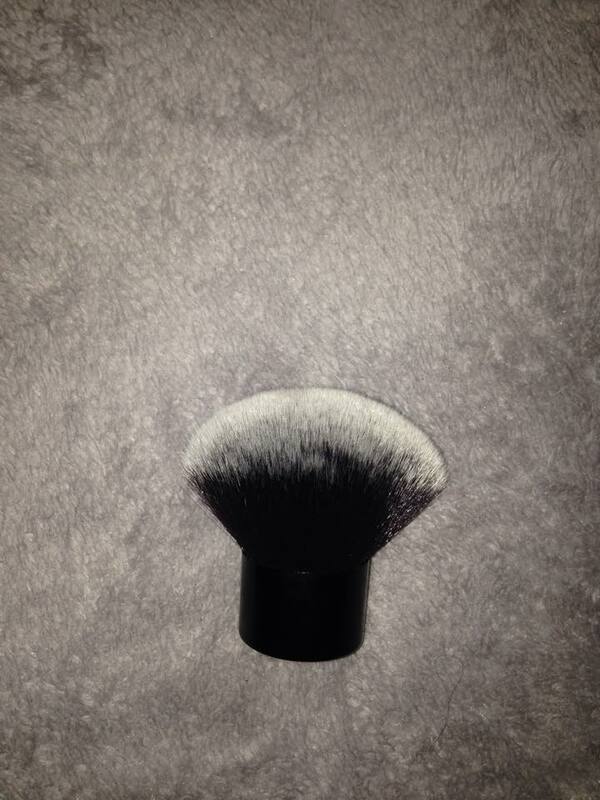 The first side of this brush is a flat small stippling brush and the other side is an angled stippling brush. 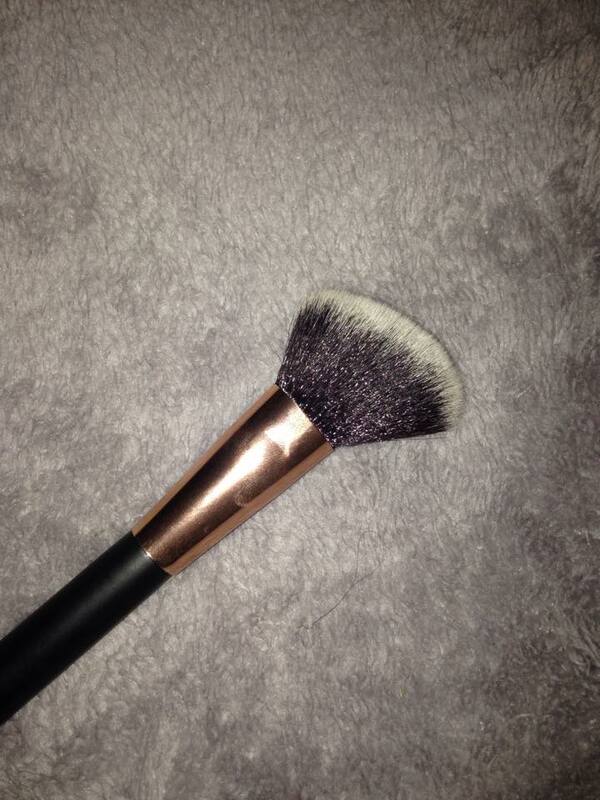 The angled side is not as tightly packed as the flat side so this would be perfect again for contour or bronzing. 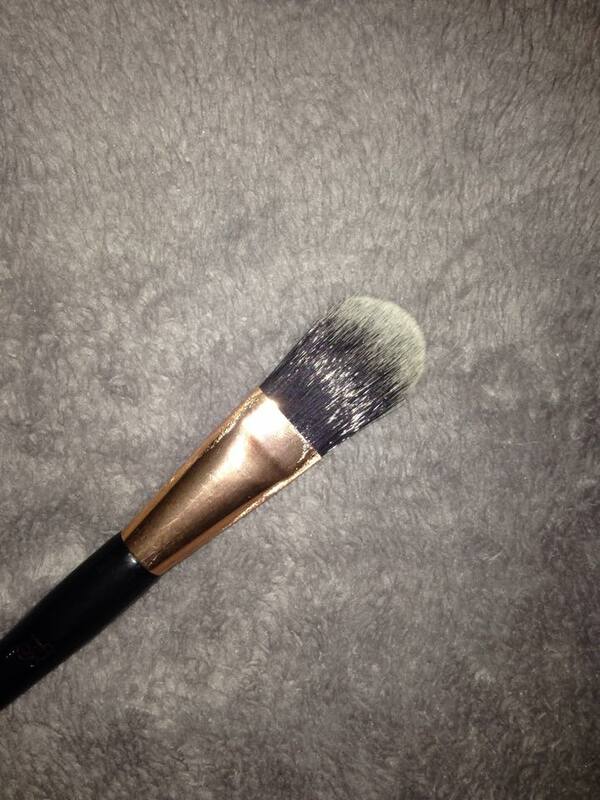 This brush was €2.50. 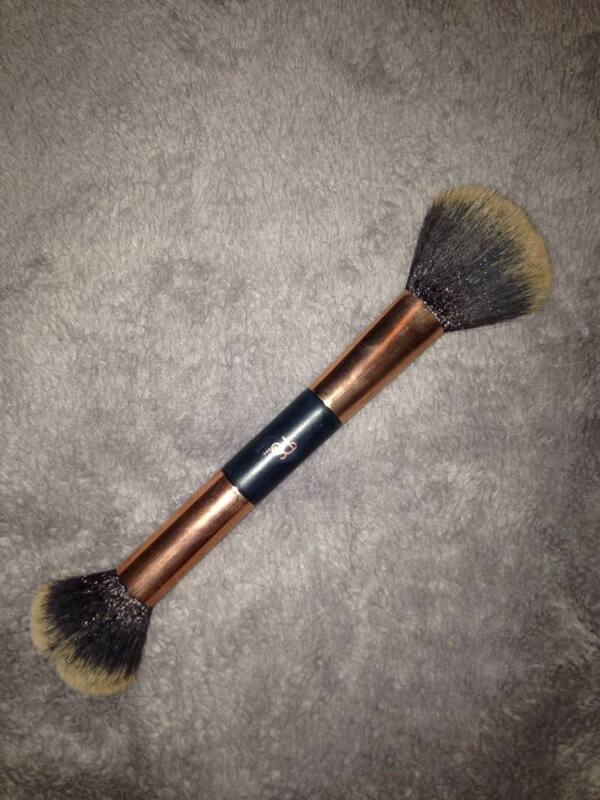 This is another double ended brush and this one is a powder and blusher duo. 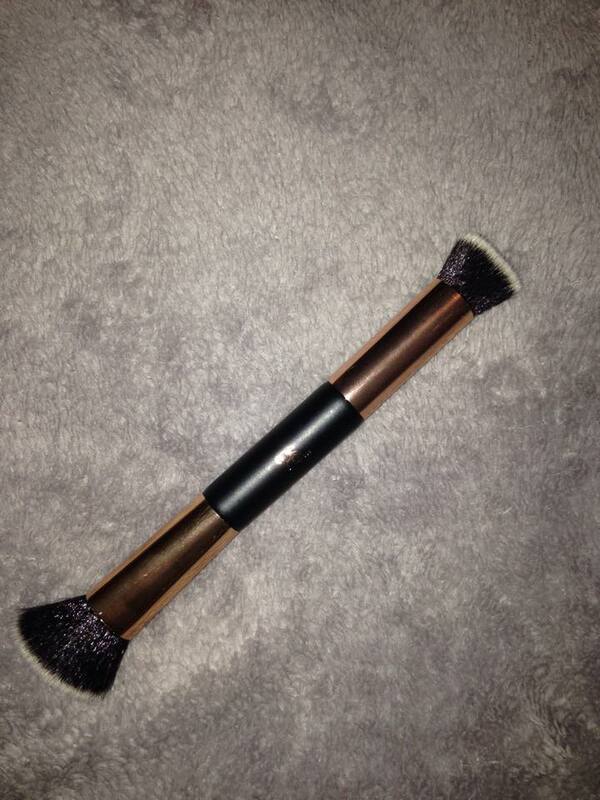 The bigger ended brush is perfect for applying powder, Blush, Bronzer, Highlighter Basically any powder you can think of. The other end is also perfect for all those things but its a little bit smaller so it will be perfect to contour with aswell. This was €2.50. 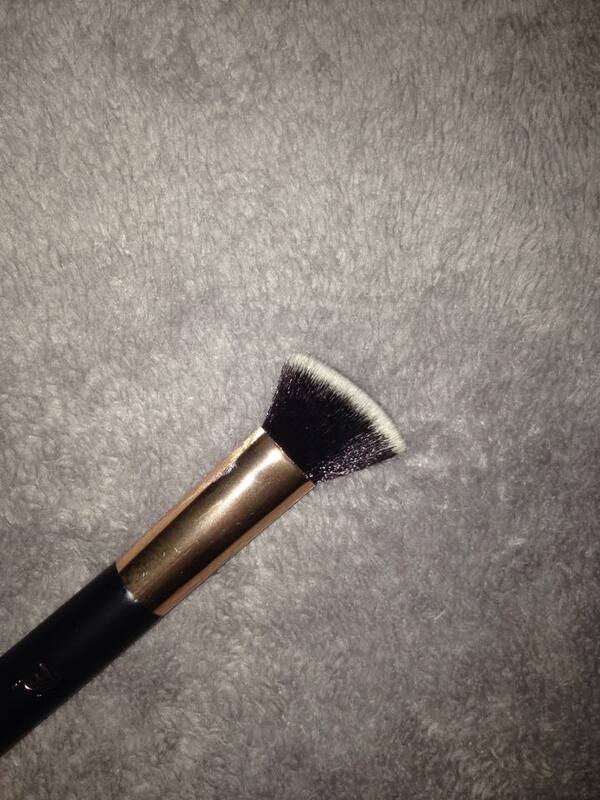 This is the second brush which isn’t double ended. 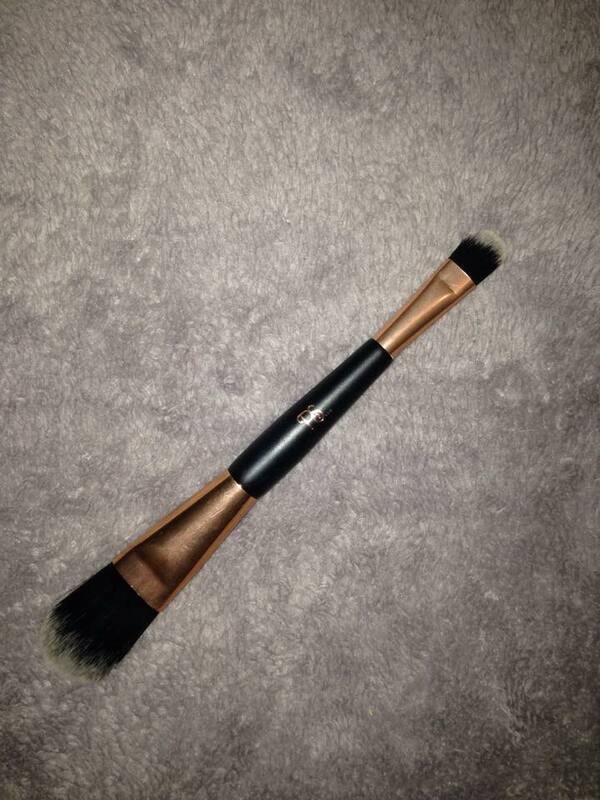 This is a Kabuki brush so this will be perfect for applying any type of powder all over the face. 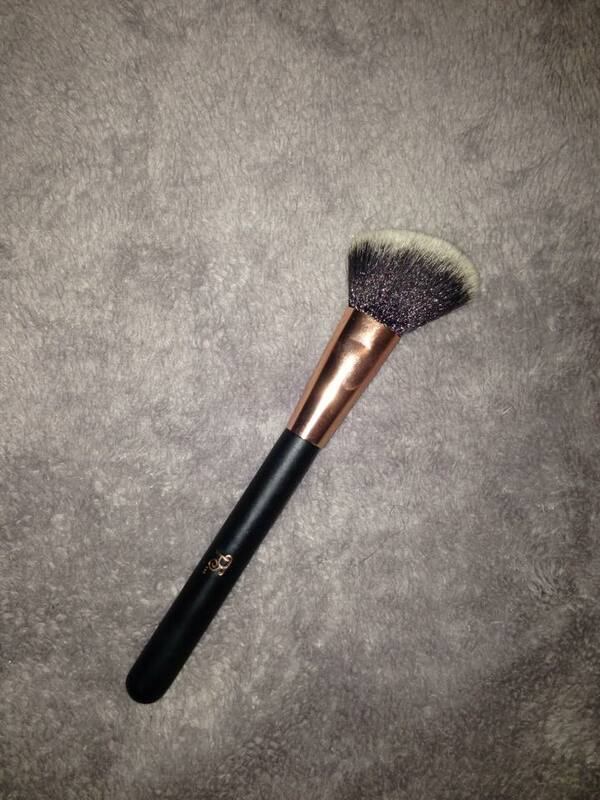 This is honestly the softest brush of the lot it’s so big and dense so it will be perfect for evenly applying product all over the face. This was €2.50. I would 100% recommend you pick up these brushes especially if you are just starting out with makeup or if like me you are just addicted to buying makeup. Thank you all for reading and don’t forget to follow me on Snapchat (Keeleysomers) for daily tips on makeup and beauty 💋‍. Previous Previous post: My Current Top 5 Eyebrow Products.